Literacy Loves Company: Where the Google are We? 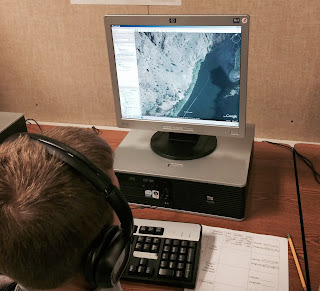 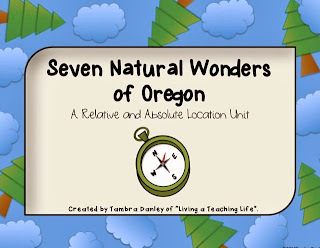 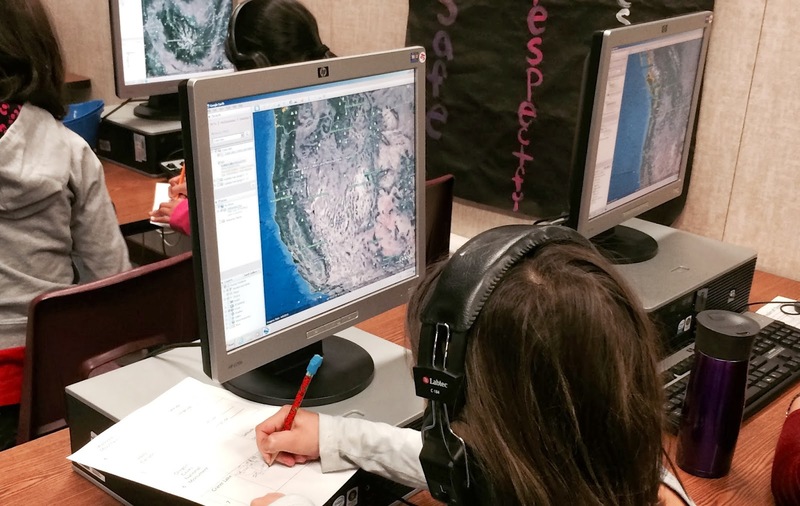 Thanks for the terrific post about using Google Earth to teach students about relative locations. 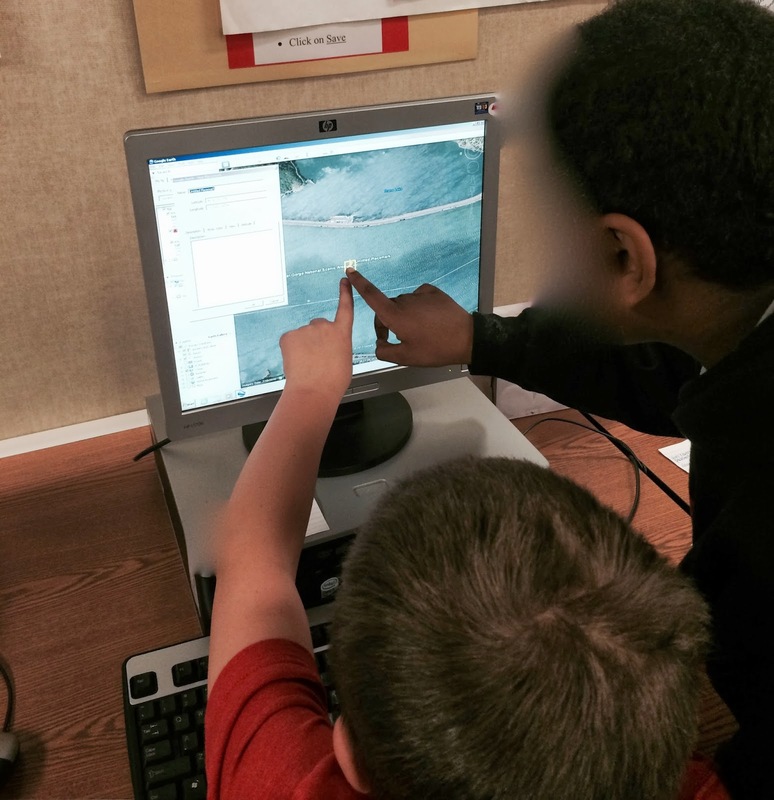 I especially enjoyed the part where you stated that even your struggling students enjoyed the experience. Kids love technology!